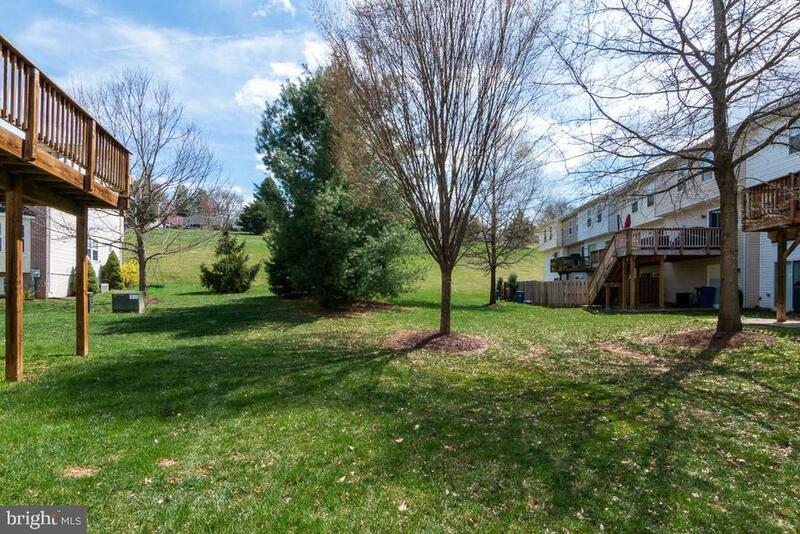 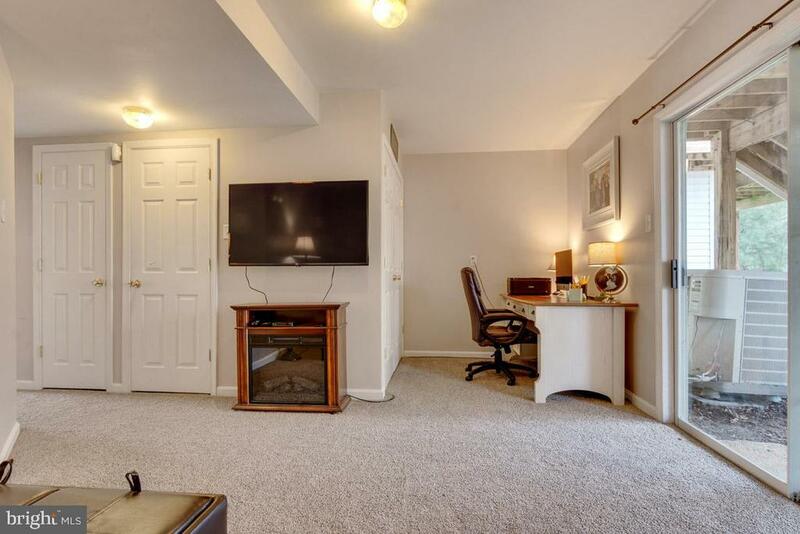 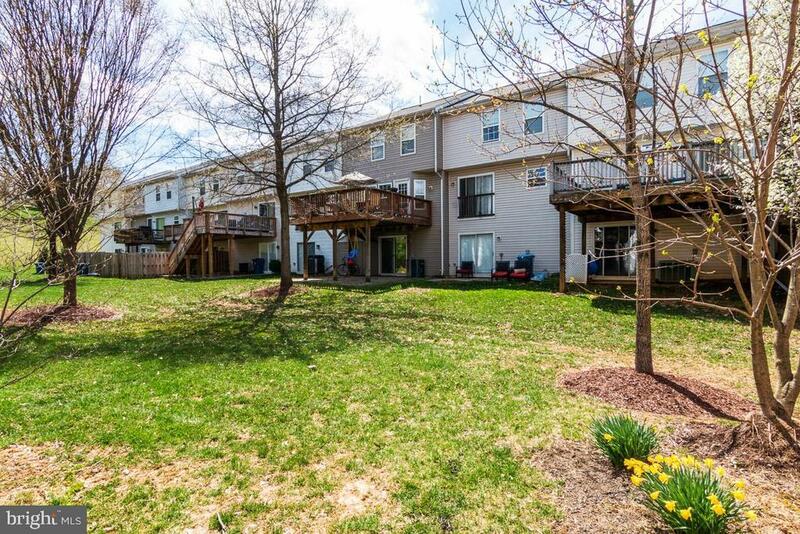 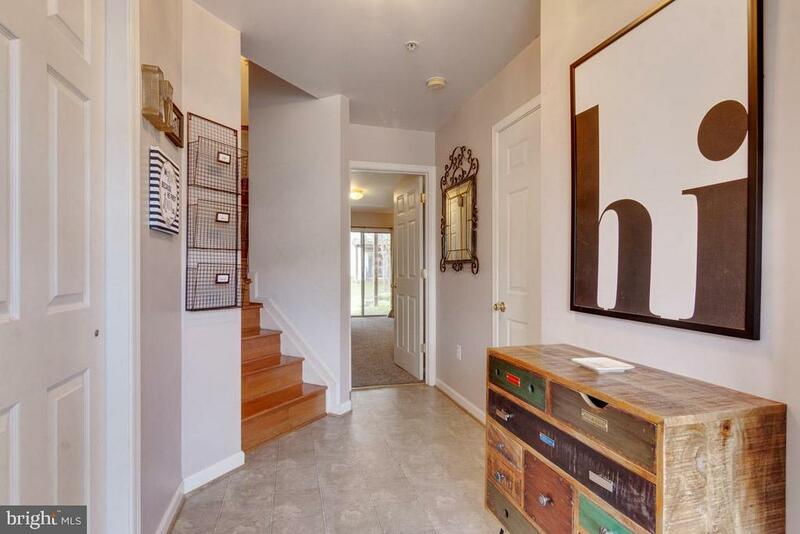 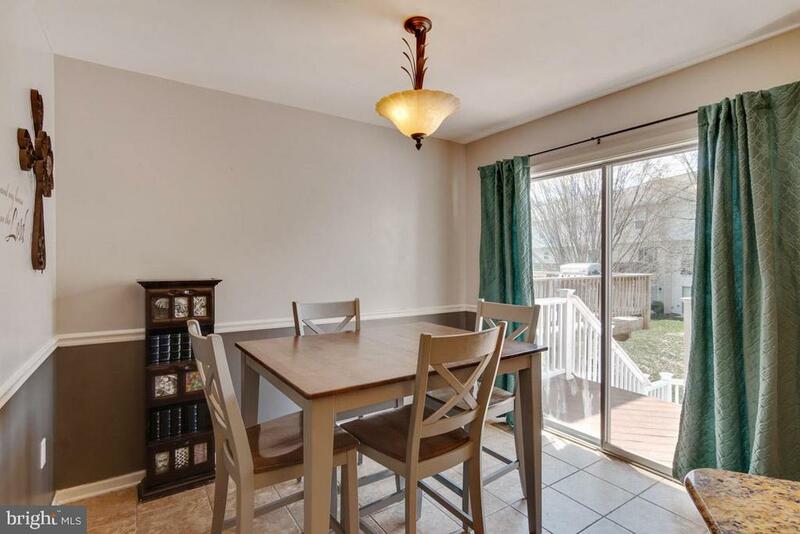 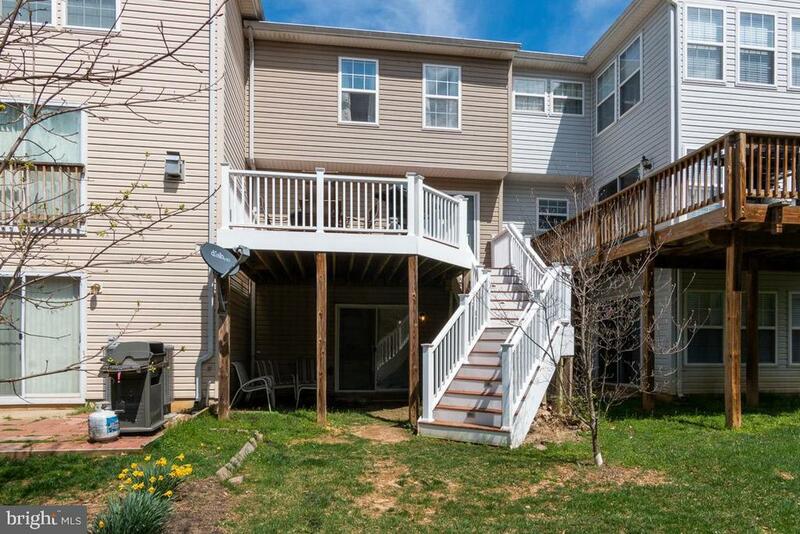 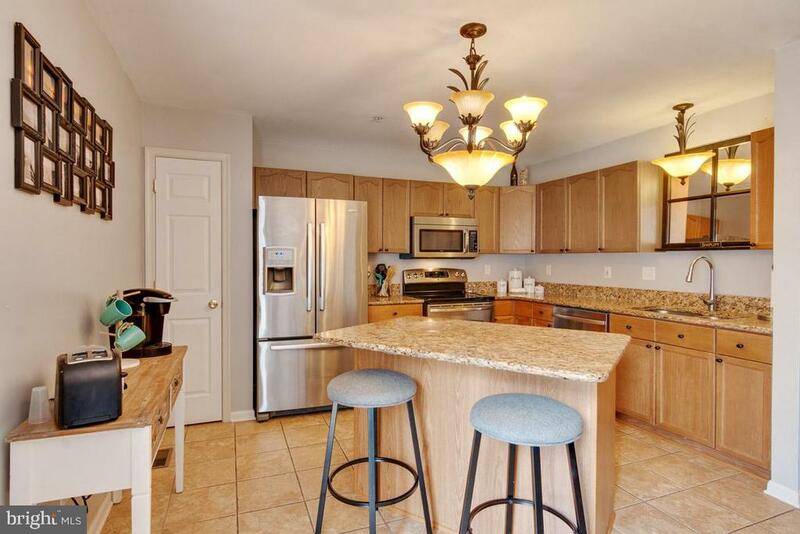 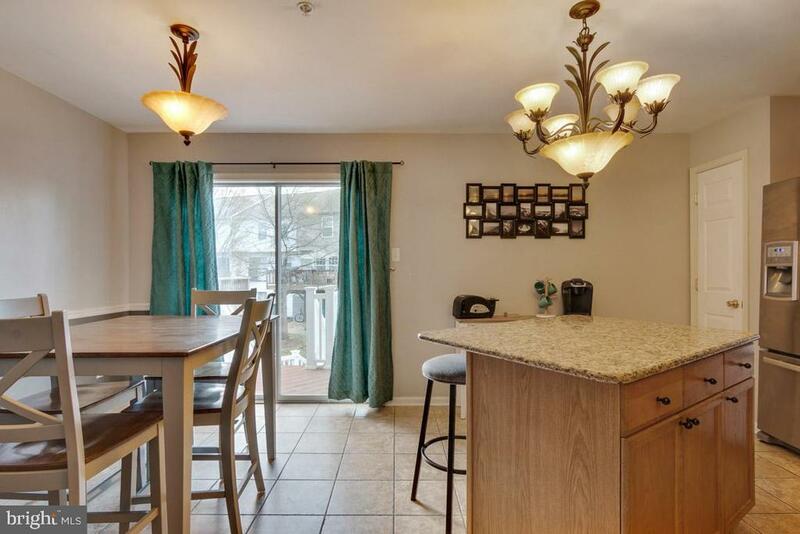 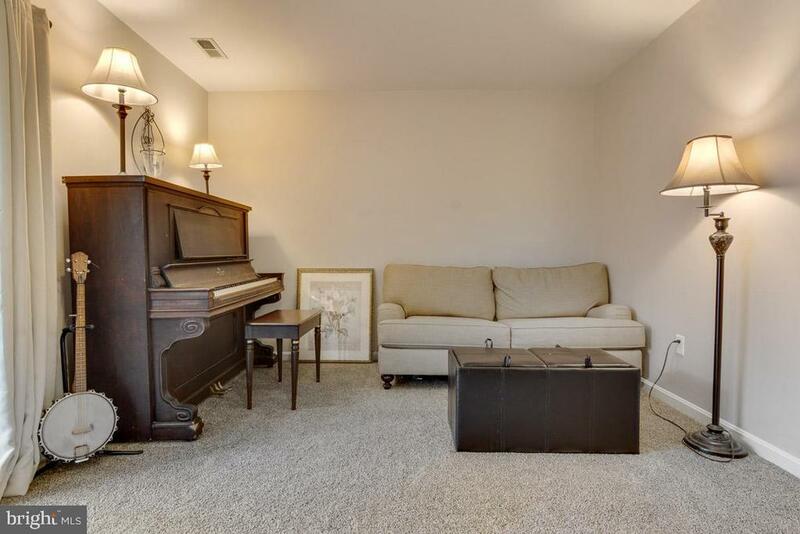 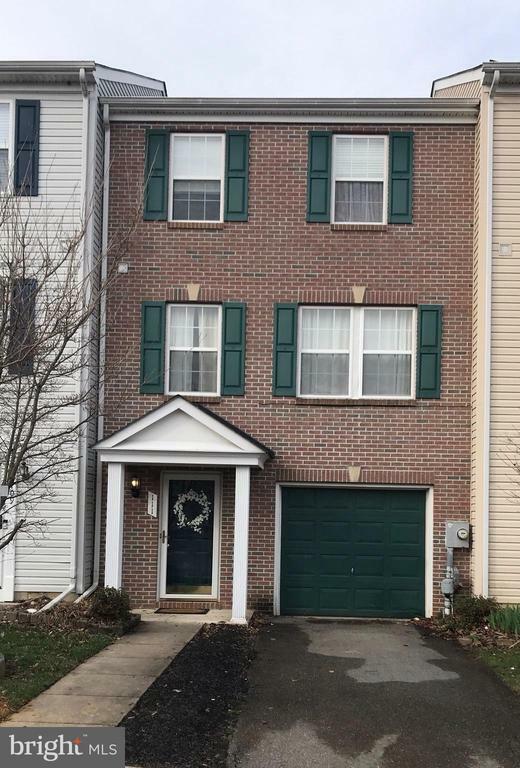 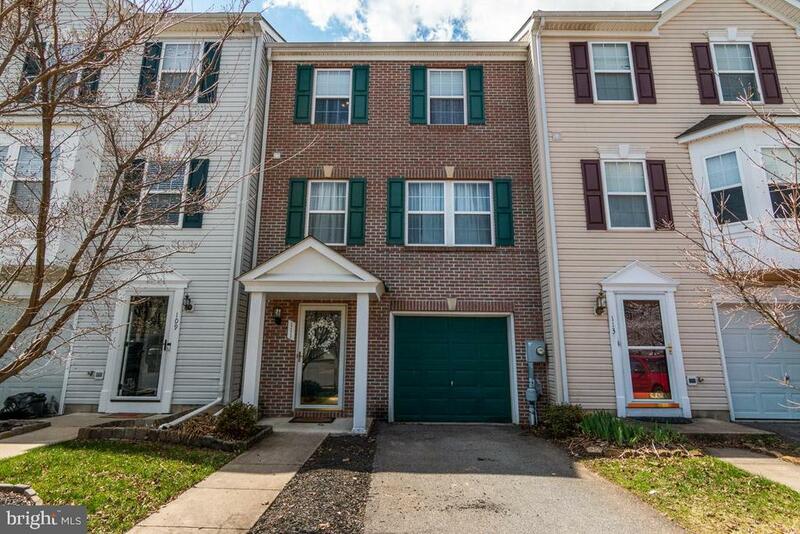 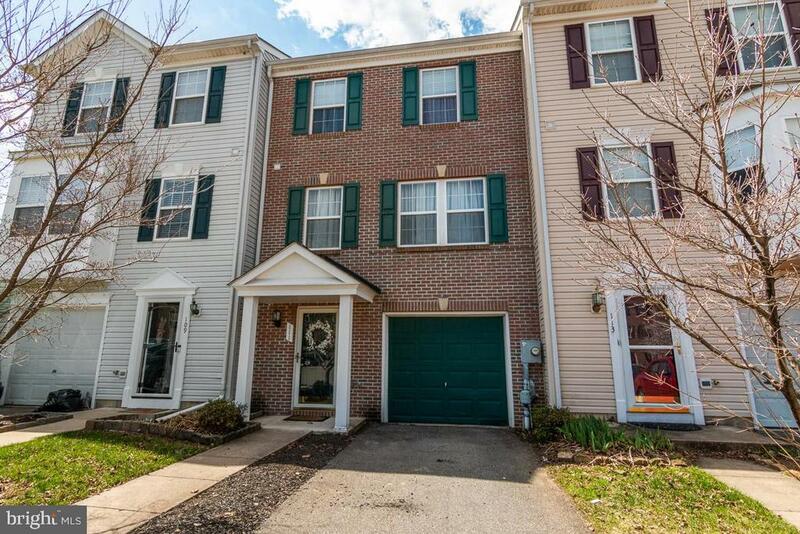 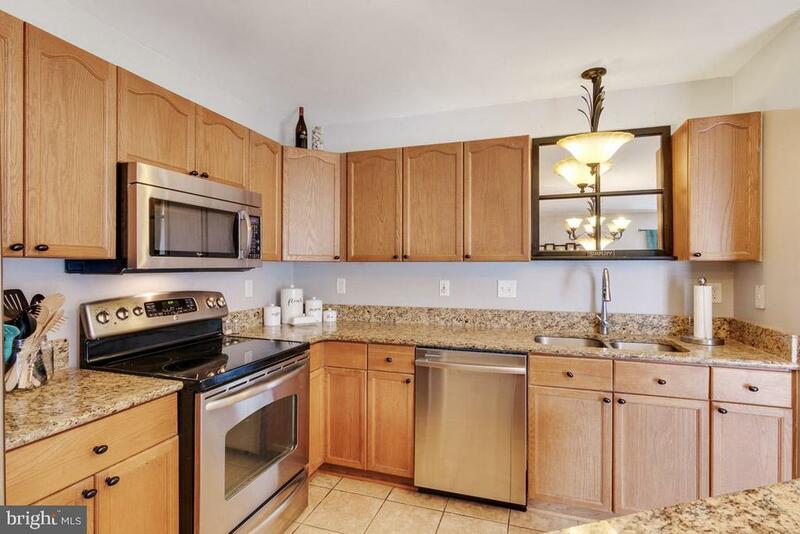 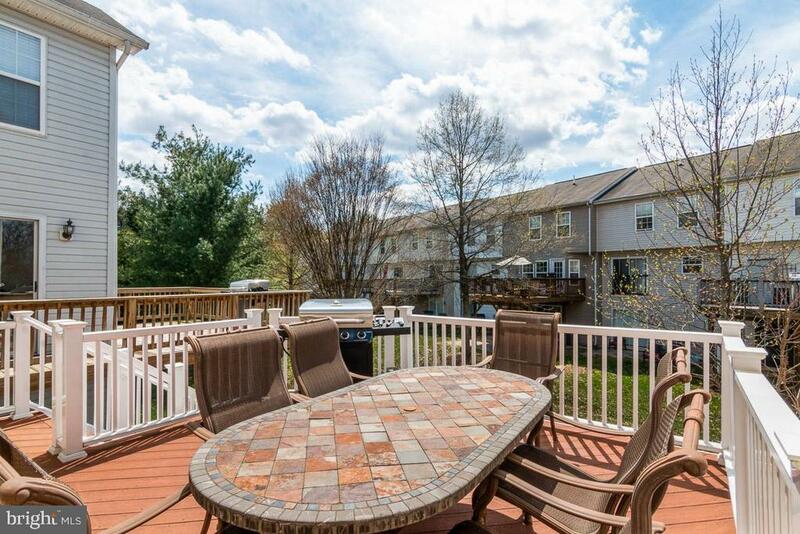 Fantastic brick front garage townhome in beautiful Smithsburg Whispering Ridge subdivision. 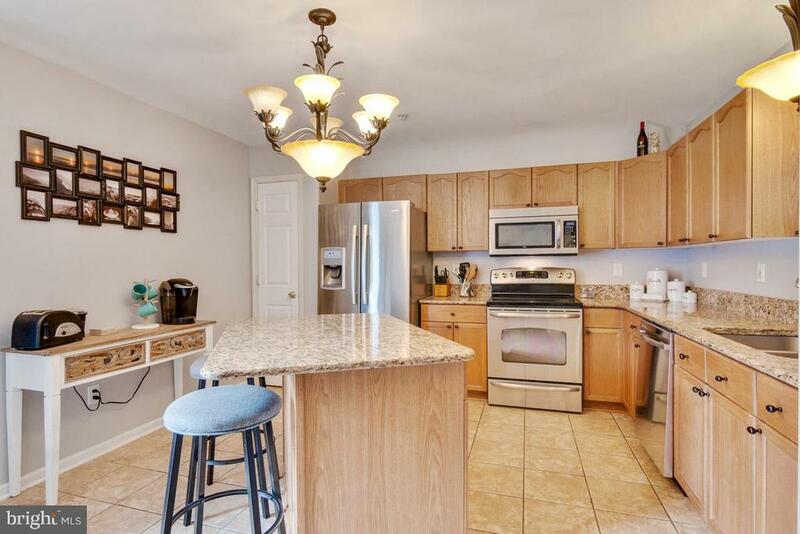 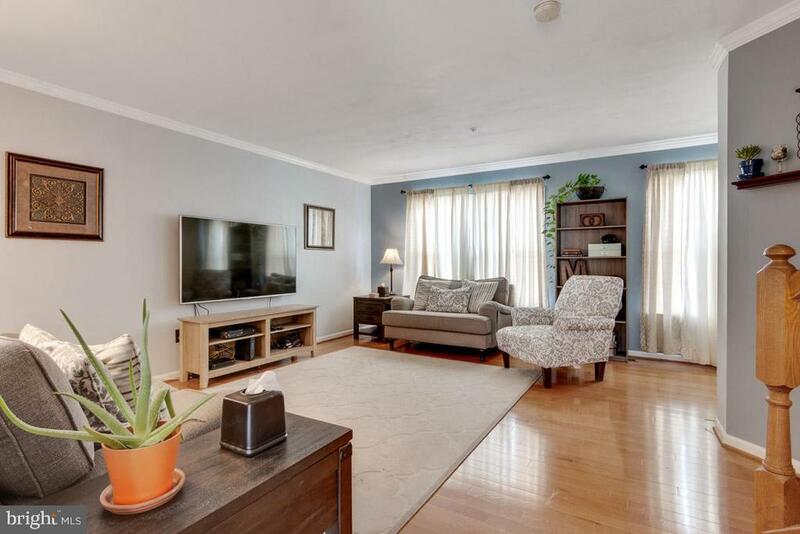 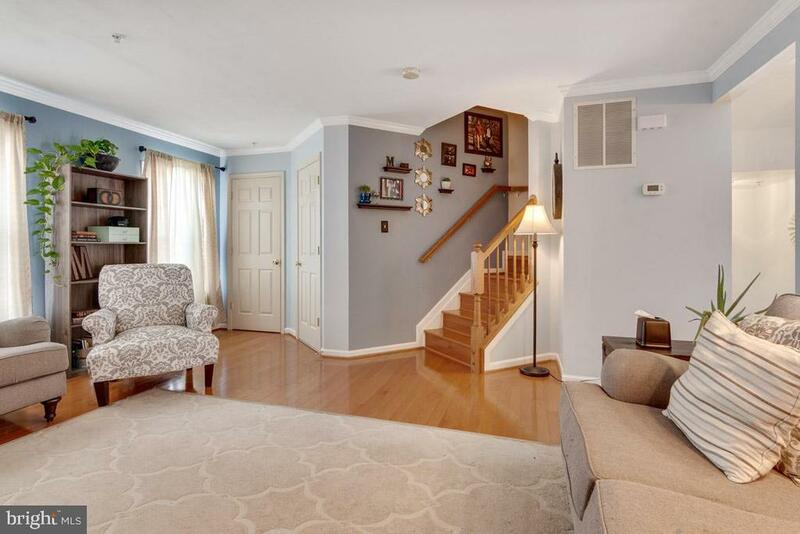 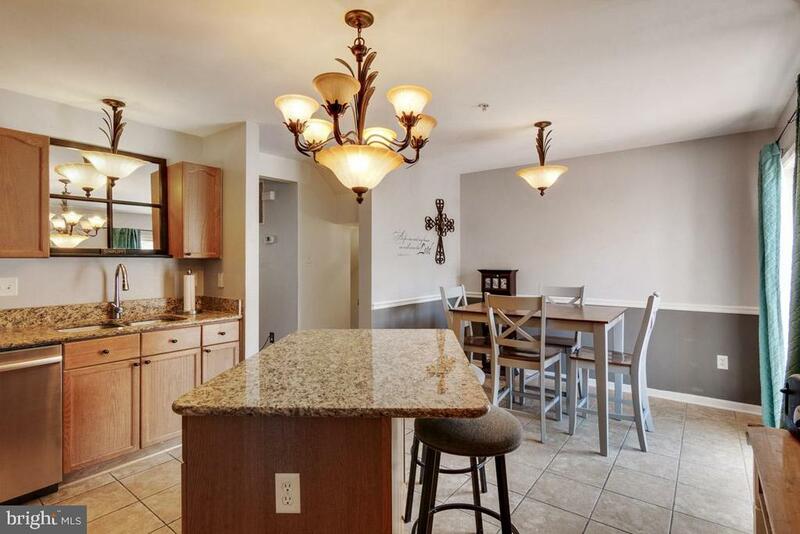 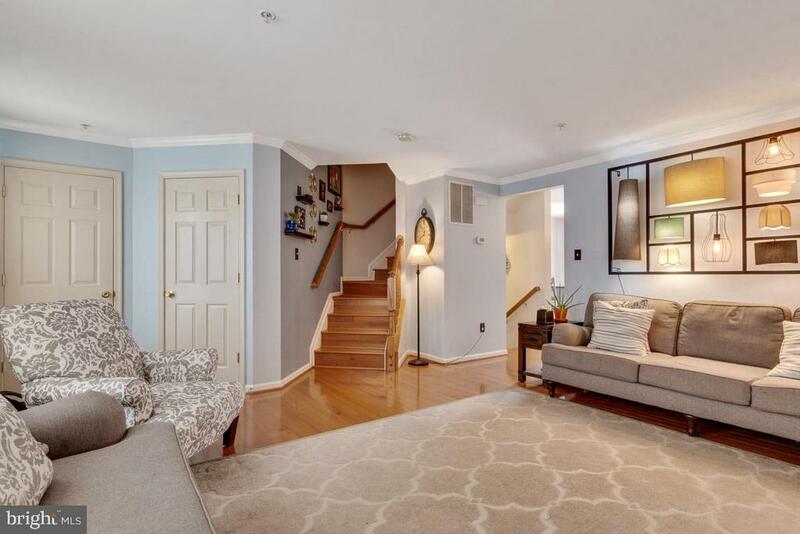 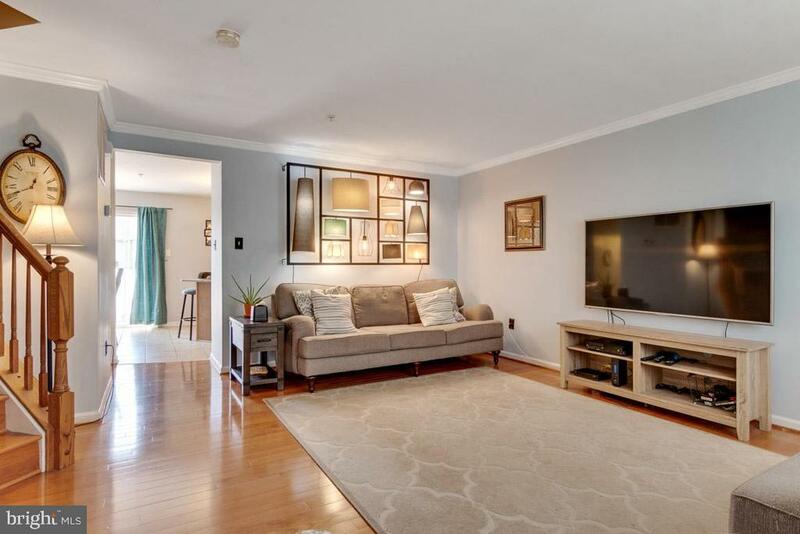 Upgrades throughout - featuring hardwood floors on main and upper levels, beautiful kitchen with stainless steel appliances, granite counters, pantry and kitchen island. 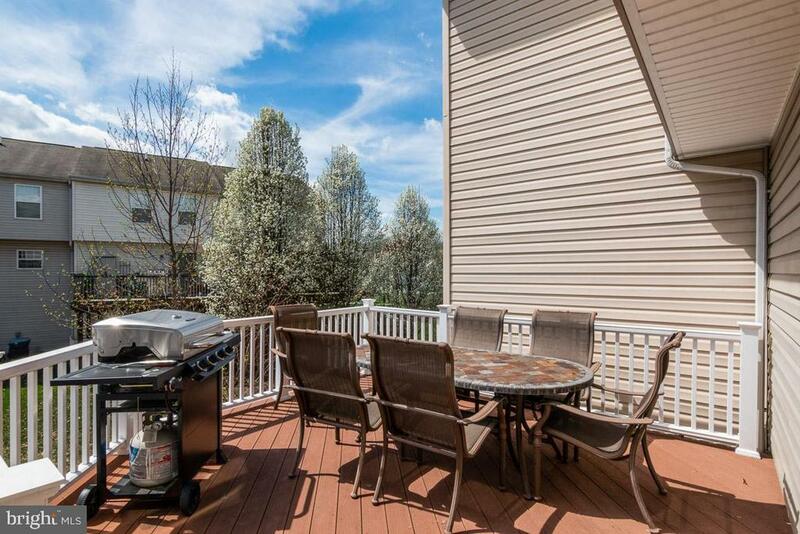 Step out on to the maintenance free custom deck with stairs to enjoy a cookout. 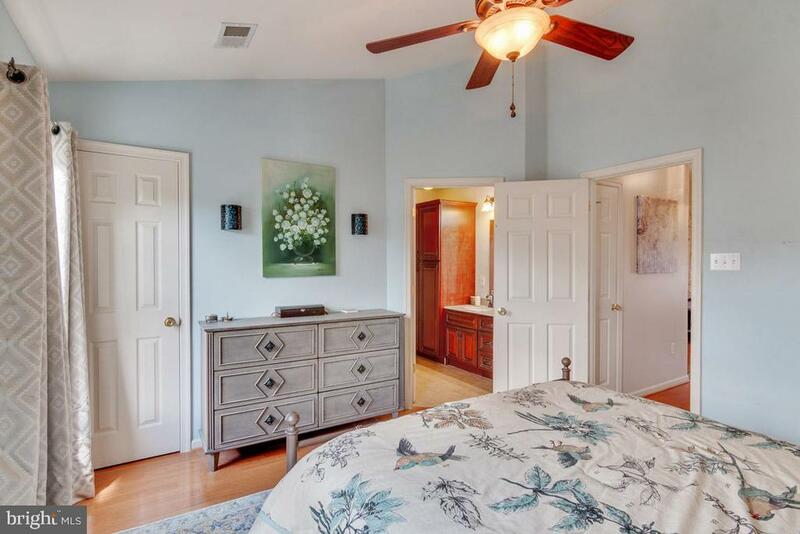 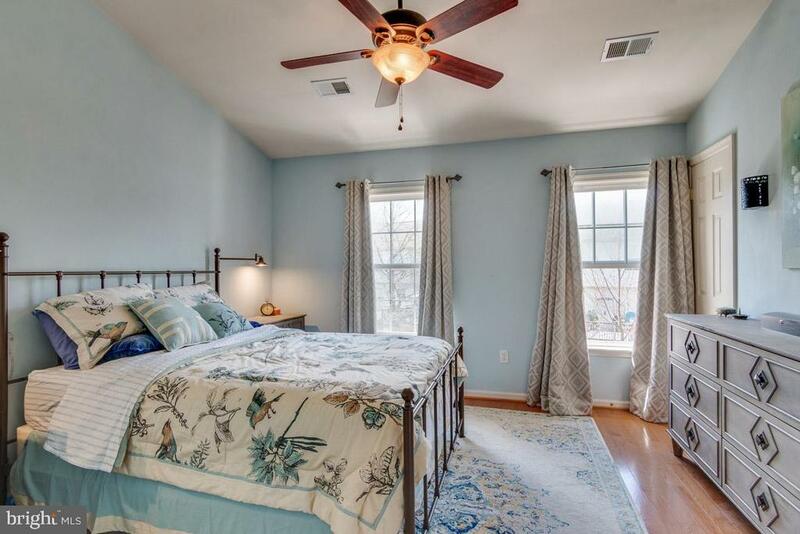 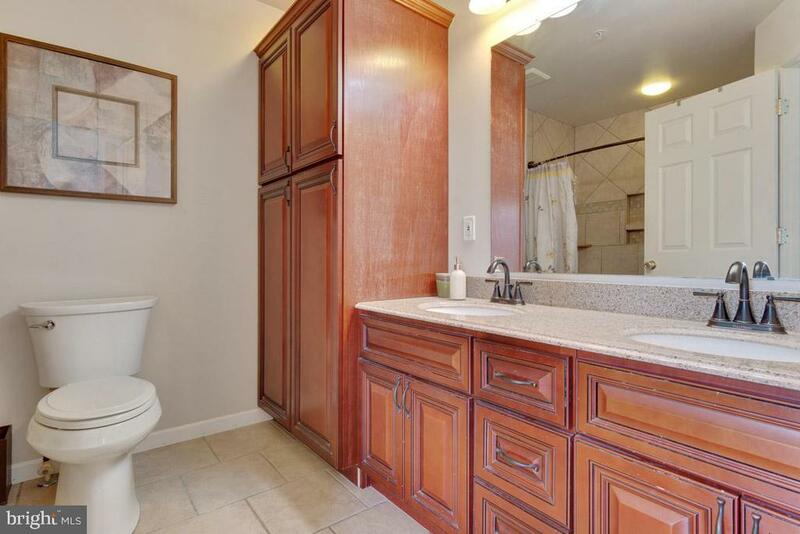 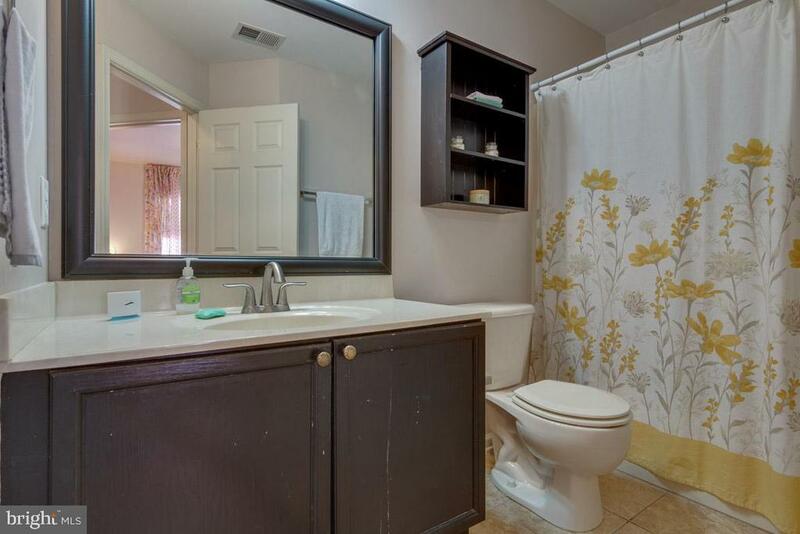 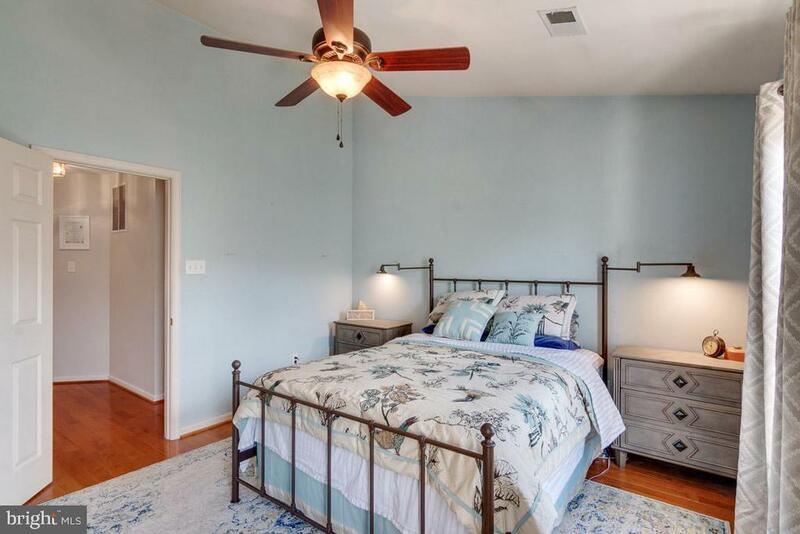 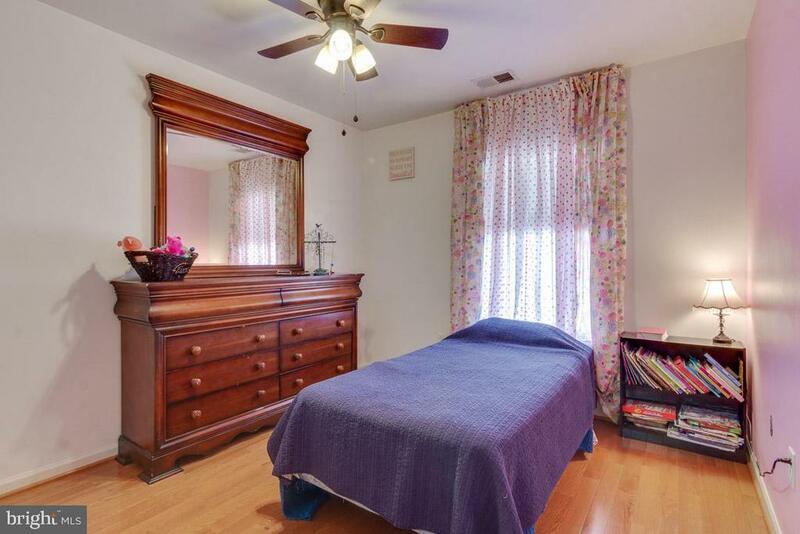 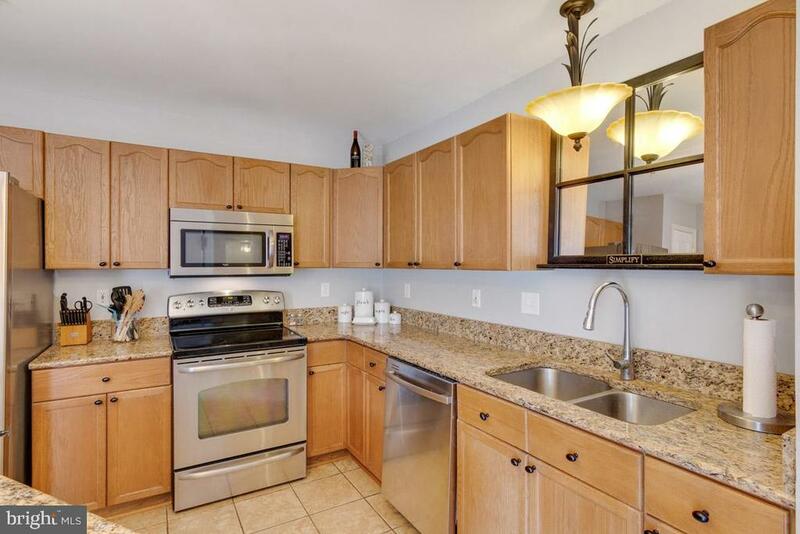 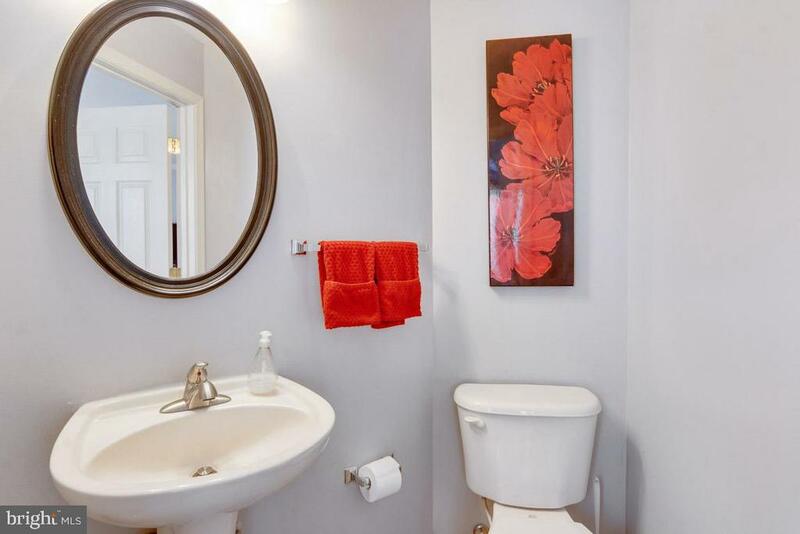 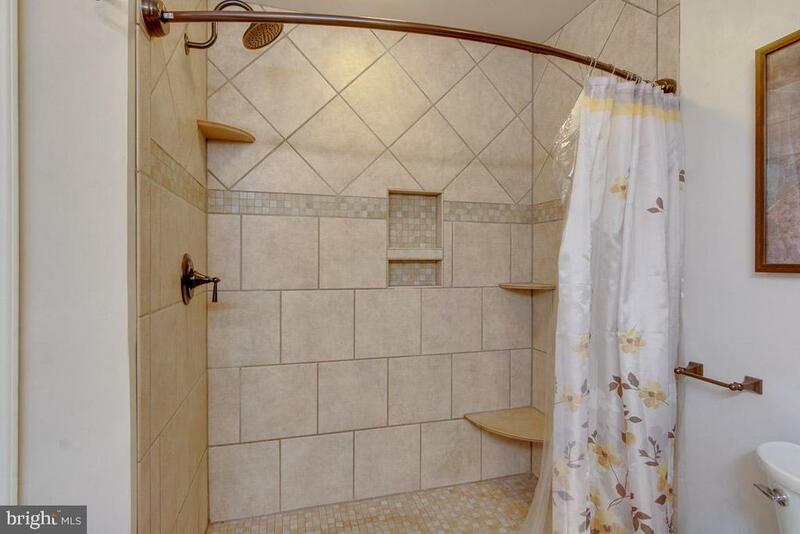 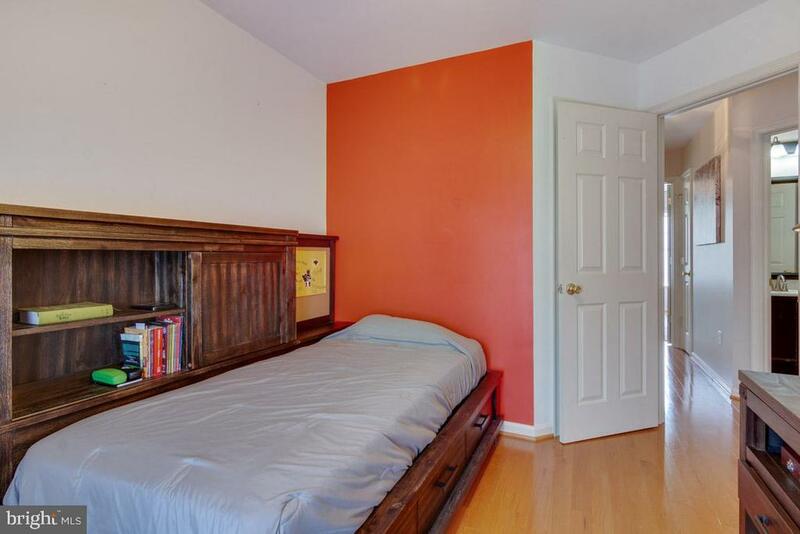 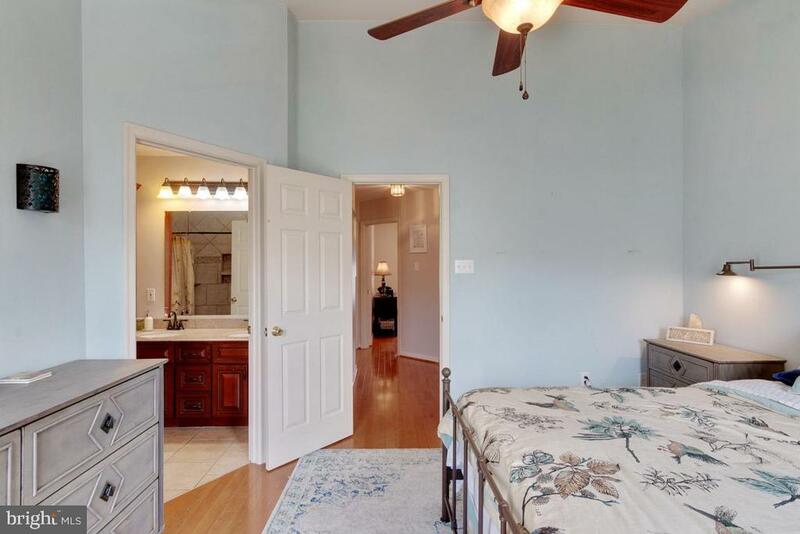 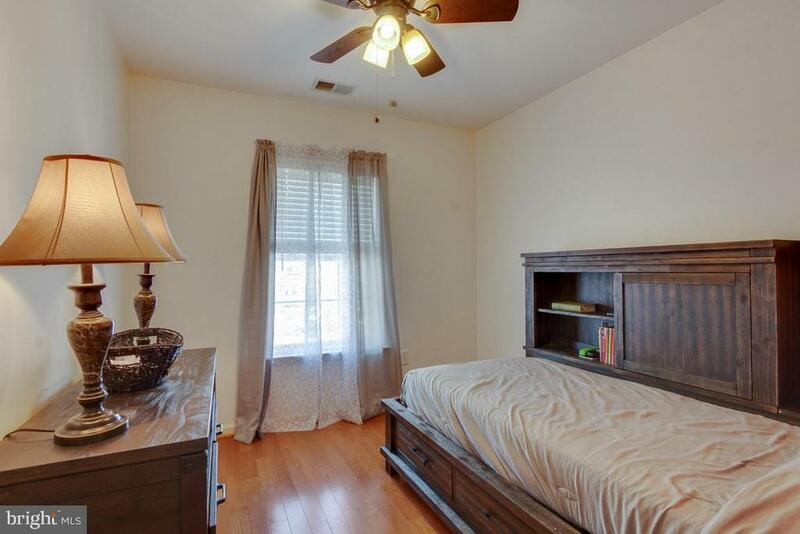 You'll love the beautifully tiled walk-in shower and additional cabinetry in the Master Bath. 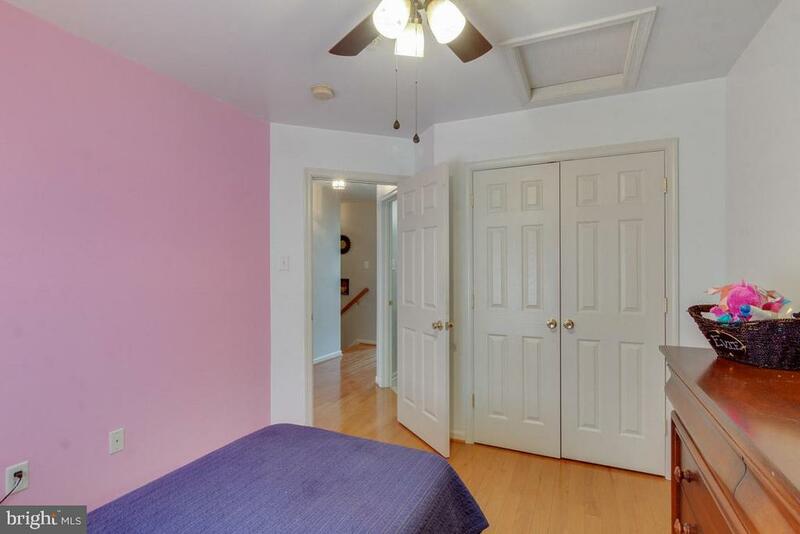 Ground floor is fully finished with new carpet and laundry area. 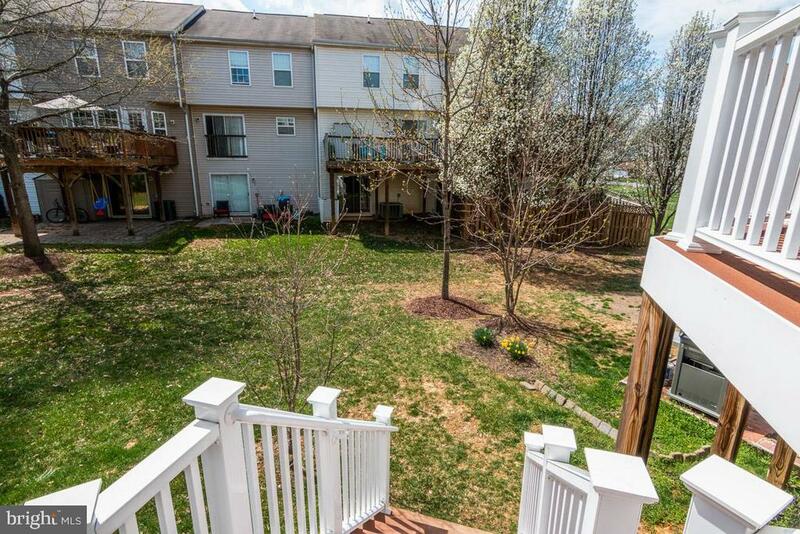 Community playground just a few steps away. 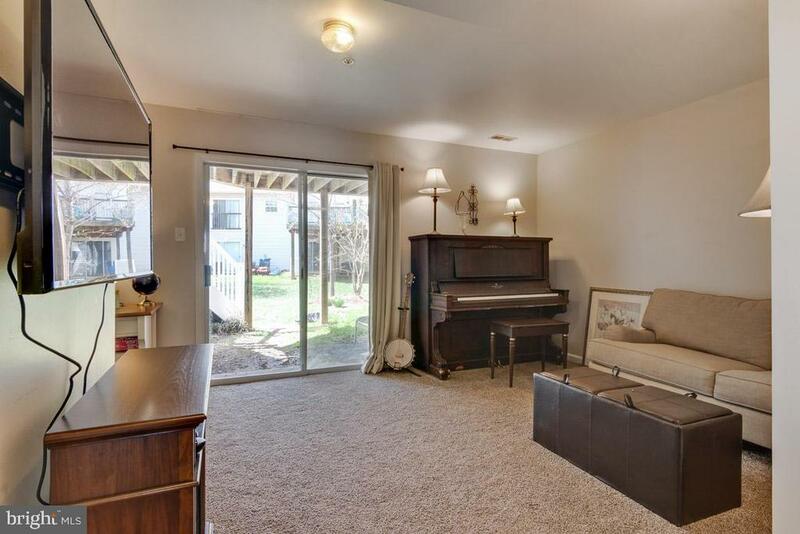 No work to do ... just move right in!